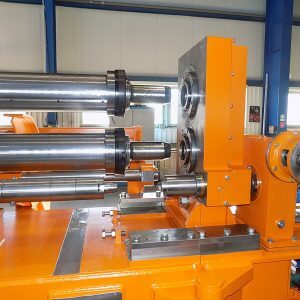 Bronx Slitter Head designed for its customer in South Africa: Bronx Process Technologies s.r.o. 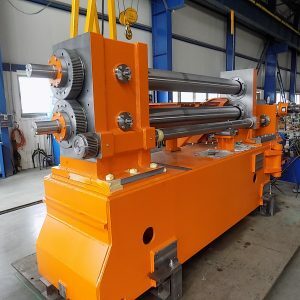 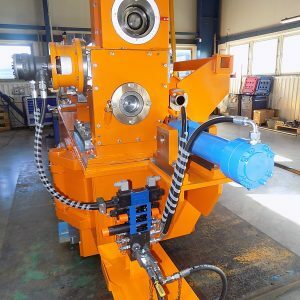 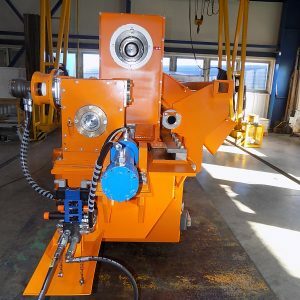 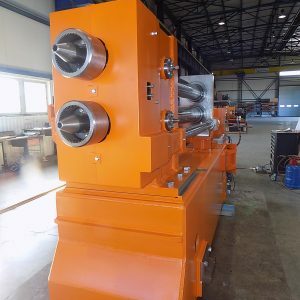 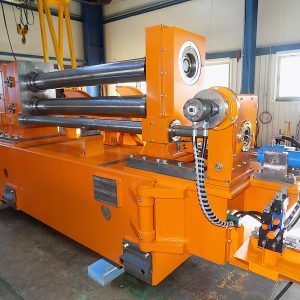 has recently built a Bronx designed Double Eccentric Slitter Head for Bronx Engineering for its existing customer in South Africa. 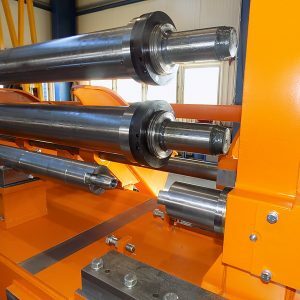 Hot rolled, hot rolled annealed and pickled, cold rolled, stainless steel, Austenitic and Ferrite Grades 300 and 400 series. 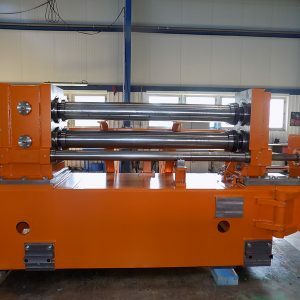 2205 stainless steel. 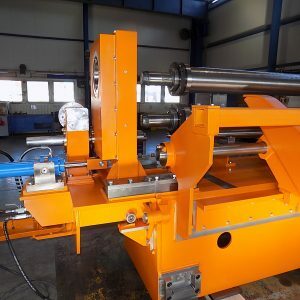 The Bronx Slitter Head operates left to right when viewed from the operators side of the line.